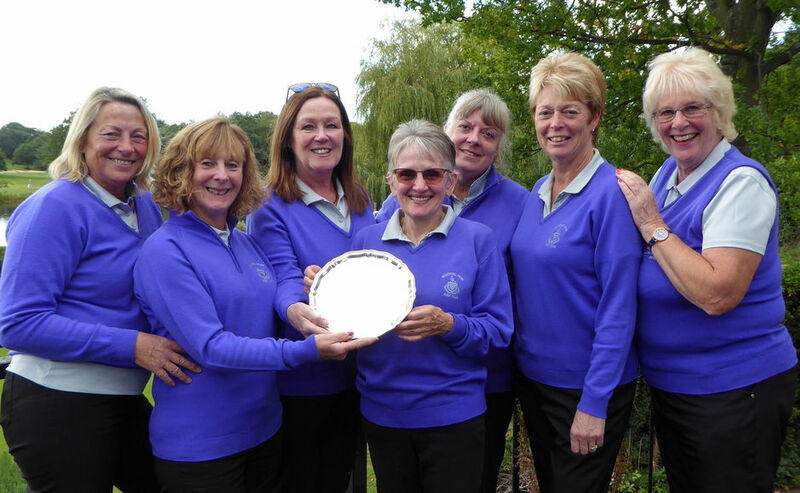 The Inter Club League is open to teams of female golfers from clubs affiliated to WLCGA. Clubs compete in four Divisions which are drawn every two years. Each team shall consist of seven players. A player may only represent one club in any one year. The winner of each Division plays in a knock-out competition.